I’m still getting some residuals off of my www.istockphoto.com account which still nets me a few hundred dollars a year. I normally just throw that back into my normal banking account, but for some reason i got the itch to do a little shopping with it. So i hopped onto ebay and just started searching for random things of interests. Thats when i started searching for old toys that i once owned, or wish i owned, that would be less than $10 including shipping, and thats where i fell upon some Generation 1 Transformers Mini Cars. These were the small transformers that came with no accessories and really barely transformed, but it was a good starting point. I started off with a Cosmos, then Seaspray, and Warpath relatively within the same day. The piece de resistance i’ve been looking since is a Transformers Generation 1 Snarl Dinobot. I had one as a kid since the stegosaurus was my favorite dinosaur, but of course i have no idea what happened to it. From watching current and past auctions depending on condition and accessories will run between $50-100. 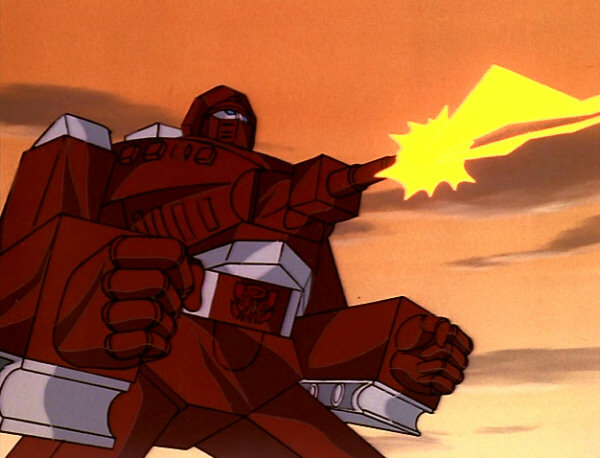 Kyle has been watching the old school Transformers on Netflix.